Our porting leads the way in performance and technology. Not all porting is the same even the word porting has been mis used over the years. 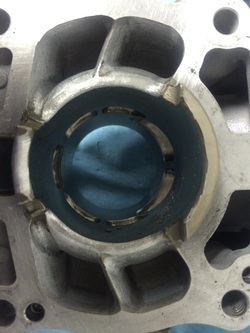 Scavenging system redesign is more accurate, and doing so can entail complete overhauls of cylinder designs. We are known to use huge amounts of epoxy to redesign transfer tunnels to make power where the competition wont. We have combos from mIld to wild to suit any racing application. wHead technology is often debated heavily. There are a multitude of designs and endless combinations that can be made to work well. We test tirelessly to provide a head arrangement with the proper squish band width, clearance, bowl shape and volume to suit each individual combination. 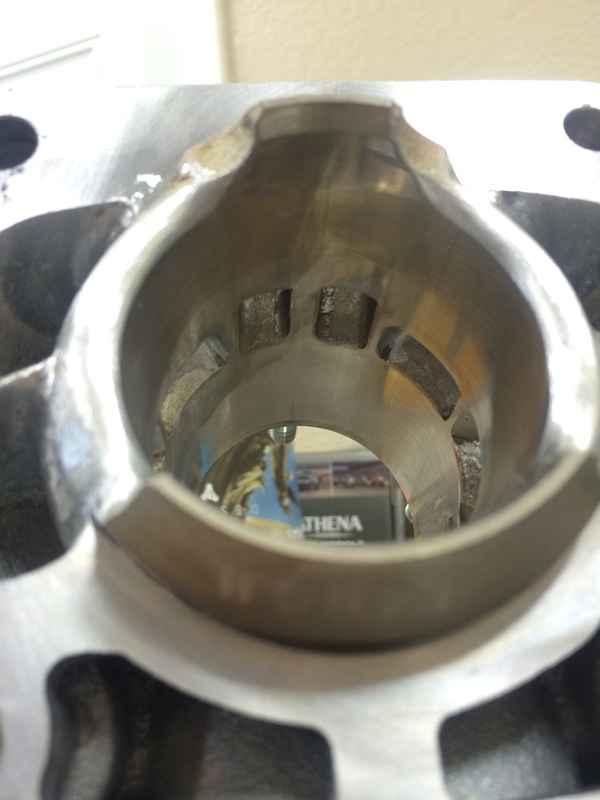 Our heads cool the piston better, prevent detonation, and make the most power possible. 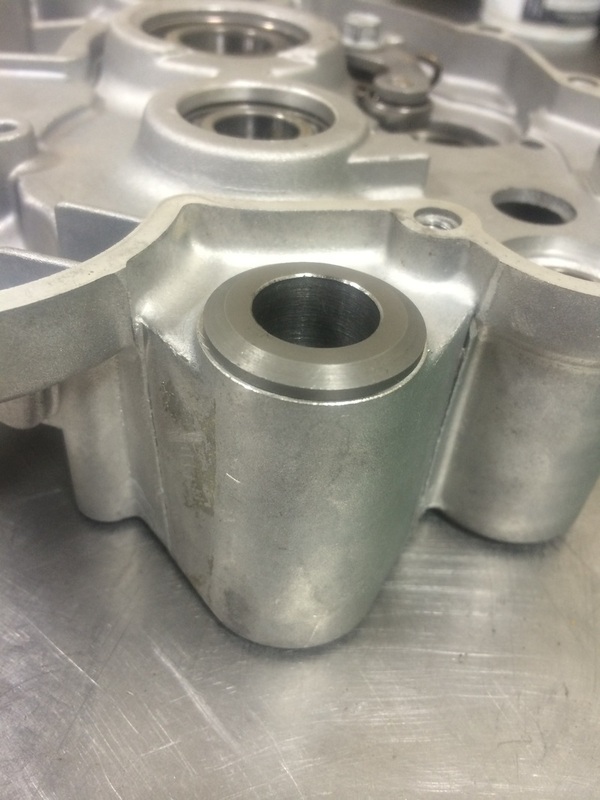 Pump gas modifications, race gas modifications, altitude specific combos, squish changes, chamber changes, oring conversion to head gasket style heads are all common machining operations. 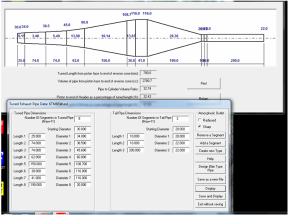 The old adage of stuffing cases on every project just isn't true any more. The trend in high performance two strokes has continued towards more case volume, however each engine and application differ. In motocross it's usually a compromise between best peak HP and good early off the pipe power. 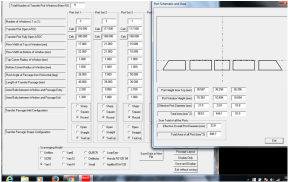 We have the optimum case modifications to suit each application and engine developed over countless hours. 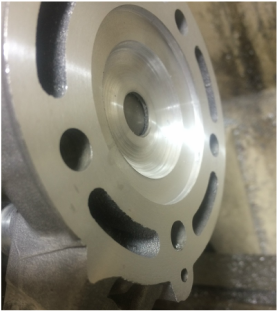 We can offer machining services for big bores, strokers, or repairs as to worn main bearing pockets, broken cases from engine failures etc. There isn't much that can't be fixed! Our big bores, strokers, and superminis offer unrivaled performance. When you want real performance gains it is very simple. Send it to HP and forget about the competition! We will leave you wondering why you hadn't sent it sooner! We have the fastest two strokes! ﻿Want the nicest, most powerful, and best looking pipe on the planet? We offer custom cone pipes to match our motor combinations, our your own unique project. Pipes take HUGE hours to make - but it's that last bit of performance and trickness to really set off a build.